A new ruling made by the Major League Baseball has mandated that all stadiums will have to be equipped with metal detectors beginning in 2015. The Yankees are getting a head start on this mandate. Beginning Tuesday while versing Houston, fans will be asked to remove cell phones and all large metal objects from their pockets before walking through metal detectors. The metal detectors will be located at select stadium entryways. All bags will be checked and only a few will be admitted due to size. If one does not choose to walk through the metal detectors, he or she will have the option of being manually checked with a hand-held detector. All of this is to get ready for the 2015 season. The Yankees also sent out a release stating, “These procedures, which result from MLB’s continuing work with the Department of Homeland Security to standardize security practices across the game, will be in addition to bag checks that are now uniform throughout MLB. 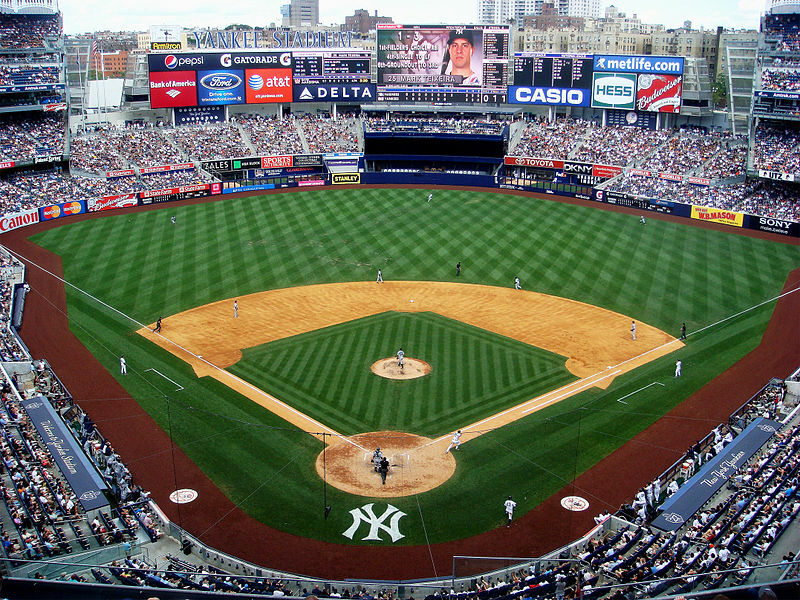 The Yankees are introducing metal detection at select Stadium entrances this season – before the 2015 mandate – in an effort to acclimate staff and fans to the new procedure. Beginning in 2015, all game-day entrances to Yankee Stadium will follow this protocol. My advice: Get to the game earlier.